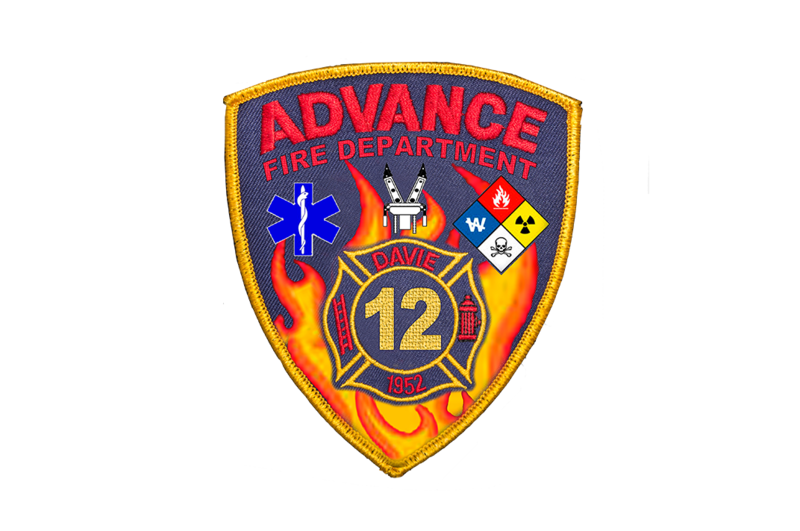 Since 1977, The Advance Fire Department has been a valuable assets to the lives of many youth now adults in Davie and surrounding counties. Much which have chosen careers in the Fire or Emergency Services field. 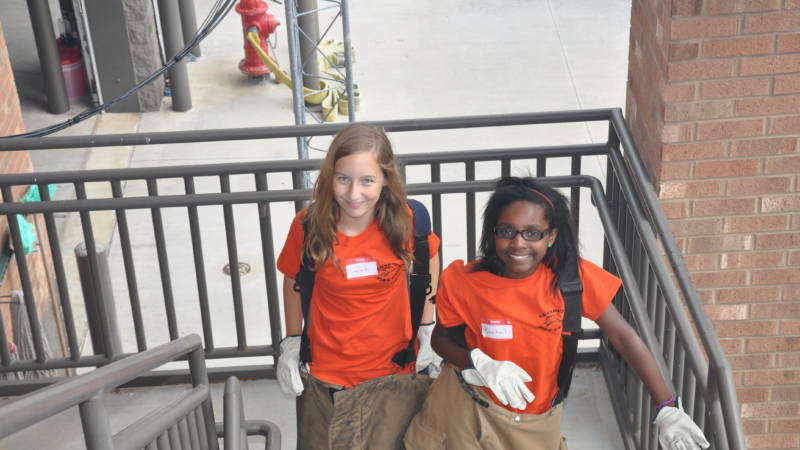 Our Junior Cadet Program is open to ages 13-18. 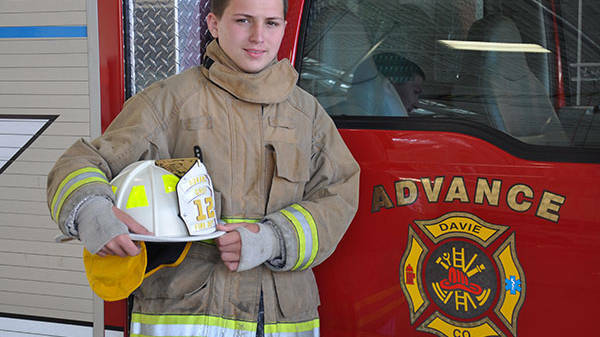 Our desire is to provide the tools , resources and education to young men and women desiring the opportunity to explore the fire service. 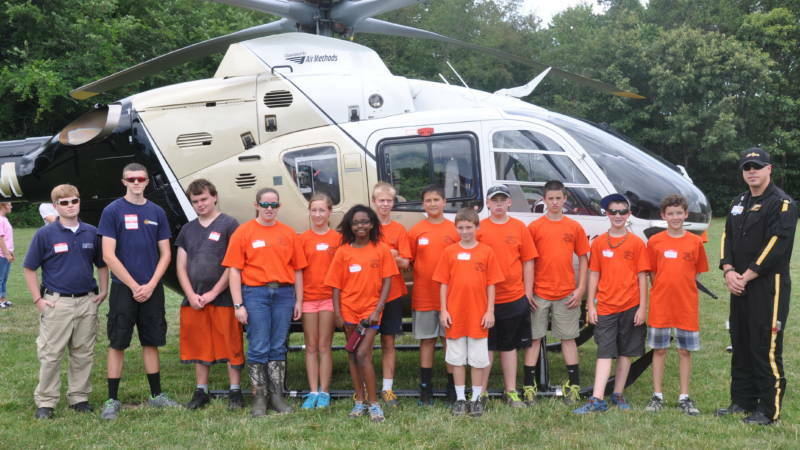 The Juniors are ages 13-16 and Cadets 16-18 years old. At age 18, you become eligible to apply for active membership. It’s our sincerest goal to give youth a sense of belonging and that they make a valuable contribution to the department and to the community. 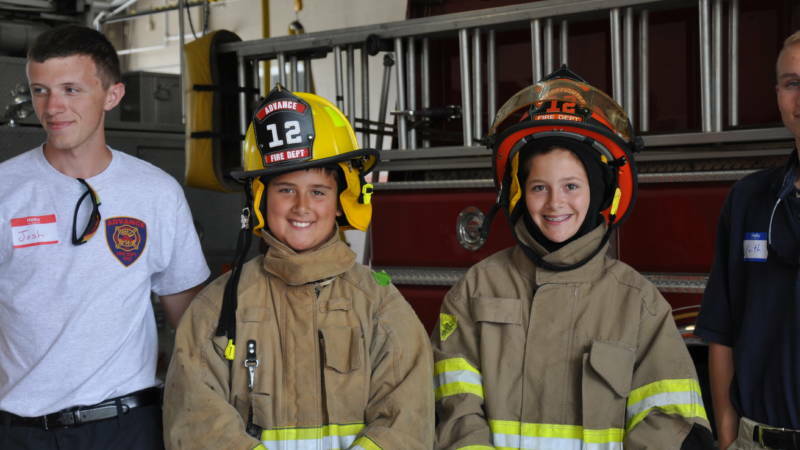 We welcome anyone desiring consideration for the Junior Cadet Program to download an application, complete the packet and return to Chief Rodney Miller.